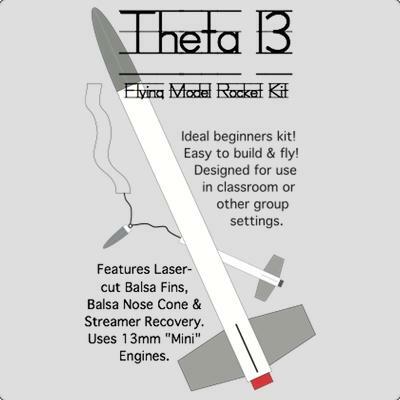 Features laser-cut balsa fins and balsa nose cone & streamer recovery. 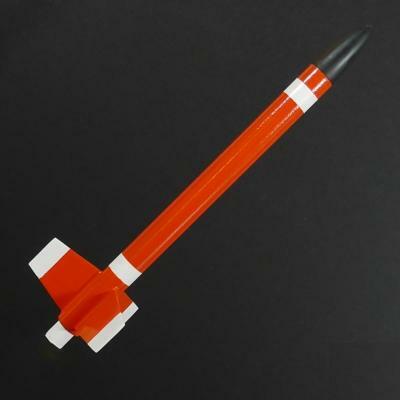 Designed to fly on economical 13 mm "Mini" engines. Want to fly a payload? 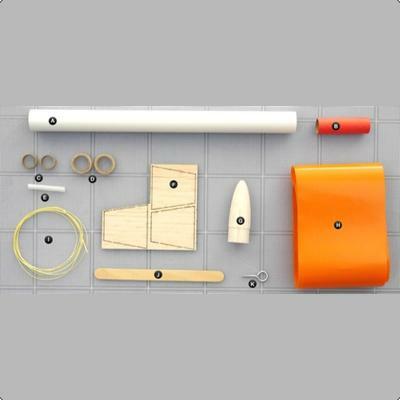 You can easily add the Regular or Clear Simple Payload Sections size 20! 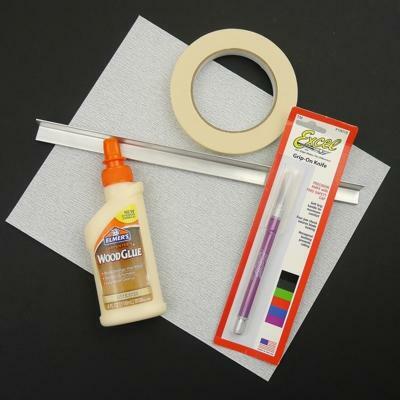 They are also available in bulk pricing and you can see them here.